When our family gets together, we like to serve some kind of cocktail. In fact, since our kids have become adults, we’ve started to feature a “signature” cocktail for our special celebrations. But when our youngest daughter, Allison, who was the mastermind and mixologist behind our signature cocktails announced that she was pregnant, we had to come up with another plan. Hence, the search for the perfect “mocktail” – something that she can enjoy but that was easy to turn into a cocktail for the rest of us, just by adding a shot of the “good stuff”. And if you think about it, having some good mocktail recipes on hand is just a good idea for guests who may not drink alcohol for whatever reason – pregnancy, reactions to medication, they’re the designated driver, or they just don’t drink. And if the kids in your family are like our 8-year-old grandson, Parker, they like to have a little something special in their glass to say “cheers” with! 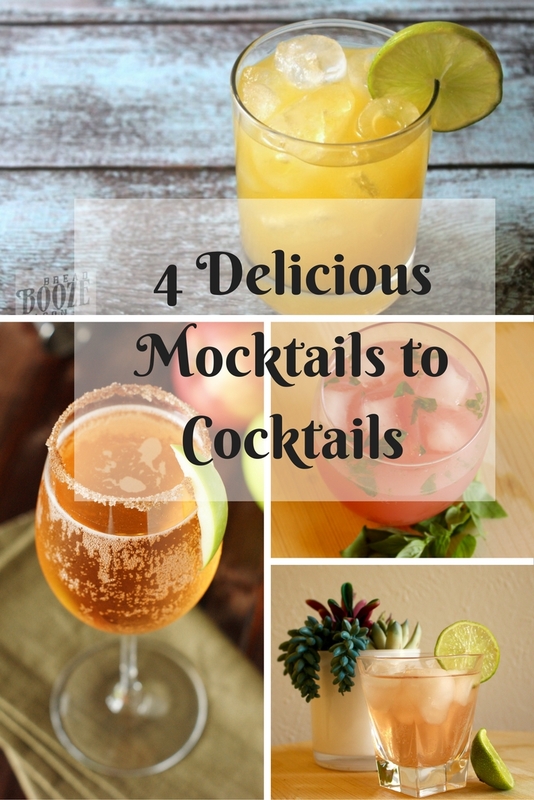 So, I searched Pinterest and asked some of my blogging friends for their mocktail recipes and found 4 winners. Allison and I taste-tested them all! 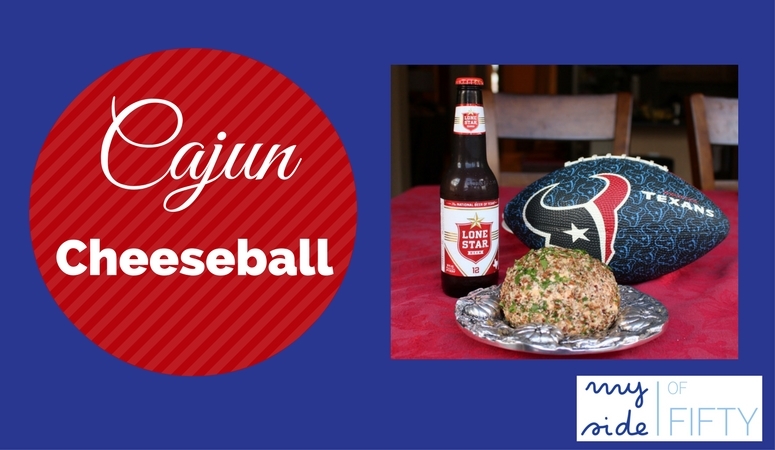 Here’s the link to the original recipe. I tweaked it a bit by using organic cranberry juice. The red color of the drink is not as dark when you use organic cranberry juice, but it is still a really pretty drink. Check out the video of how to make it here. No, really – check out the video. Allison helped me make it and I am super proud of how it turned out! Mix together and pour over ice cubes. To make a cocktail, add 1 oz. of gin. If you like a less sweet mocktail, this one is for you. Because it was less sweet that the Rickey, Allison felt like she was really having a cocktail with “a little something” in it! Place basil in the bottom of a shaker or large sturdy glass. Add grapefruit juice and muddle until basil is fragrant. Add Italian soda and tonic and pour over ice. To make a cocktail, add 2 oz. gin. This drink seriously tastes just like apple pie. It is delicious! To make this mocktail, I tweaked the original Sparkling Apple Pie Cocktail from The Kitchen is My Playground. You can find the original cocktail recipe here. It calls for champagne and cinnamon schnapps in it and is to die for! Wet a glass all the way around with water and dip in cinnamon/sugar mixture. Set aside. Combine honey & hot water in the bottom of a cocktail shaker. Stir until combined and let cool. Add cinnamon and apple juice. Shake for 20 or 30 seconds and strain into prepared glass. 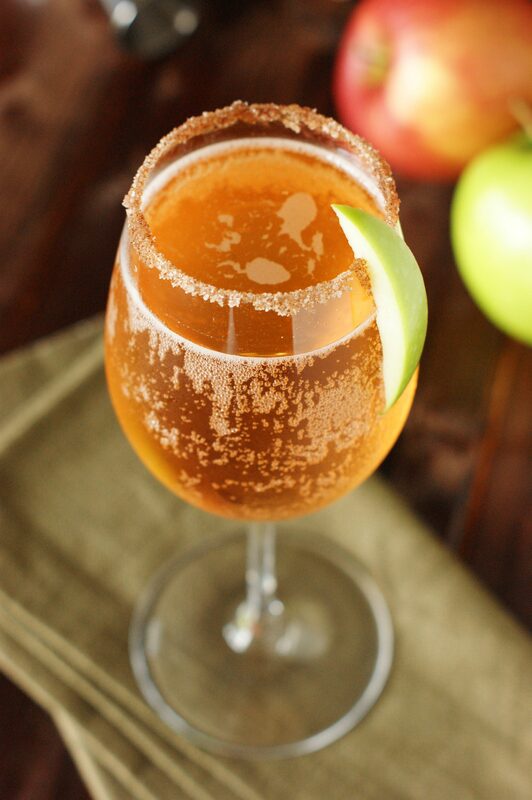 Add sparkling apple cider and garnish with apple slice. 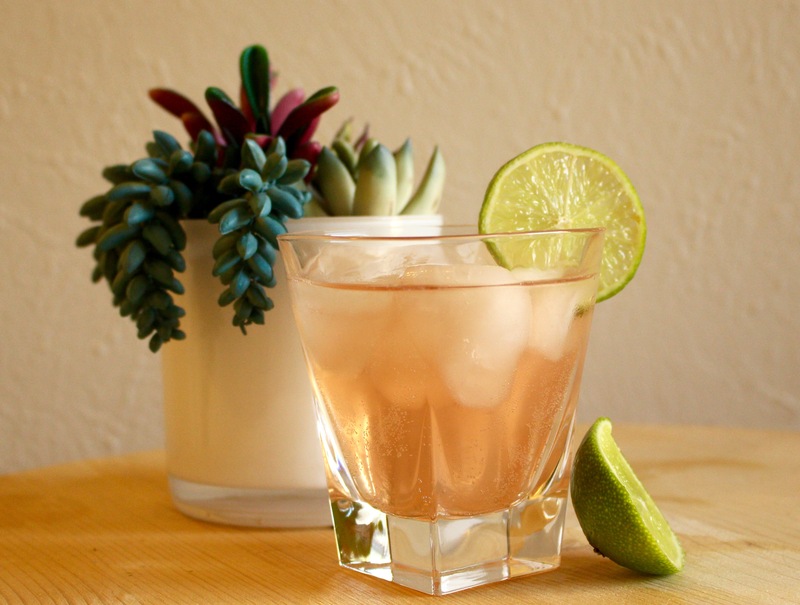 This recipe from Julie at Bread Booze Bacon is a great drink to make for a crowd. This would be my “go to” if I just wanted to have a pitcher of something that people could serve themselves instead of mixing individual drinks. 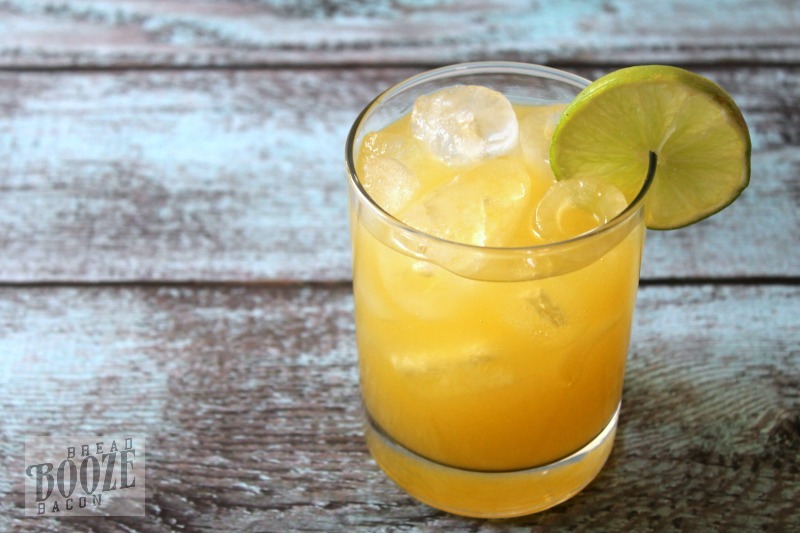 Here is her recipe for the “mocktail version” called Mango Lime Punch. You can find the cocktail version with rum here. Both recipes serve 6. In large pitcher, stir together limeade concentrate and water until combined. Add mango nectar and lemon lime soda and stir. Add lime slices to pitcher and store in refrigerator until ready to stir. To serve, pour over ice. *If using mango juice blend, use 2 ½ cups juice. Do these sound good to you? Share the joy by sharing this post on Facebook or Pinterest. If you try one post a picture on Facebook or Instagram and tag me – MySideof50! Cathy, we don’t drink liquor in my immediate family. These drinks sound perfect for a get together. Pinned! These mocktails make any occasion festive. And my grandson loves to have a “special” drink to say “cheers” with! 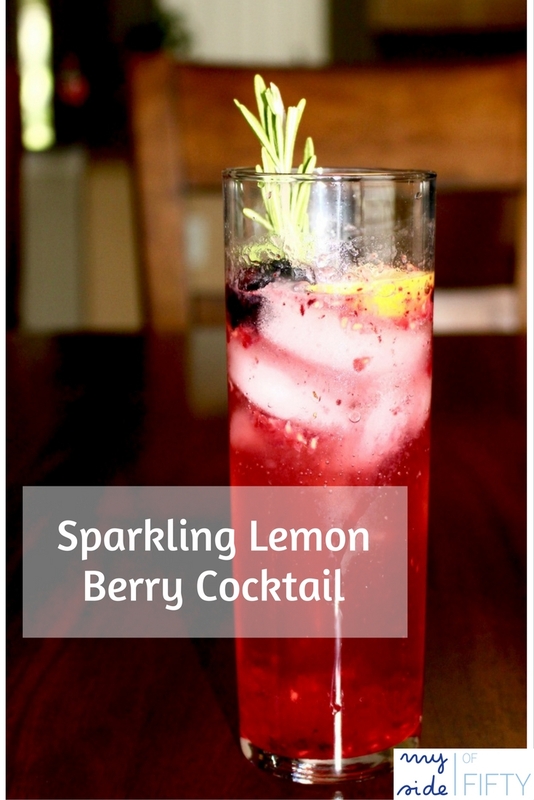 I love that you can make something so fabulous without the alcohol content. Good on you for showing such gorgeous options! Glad you enjoyed the post, Leanne! Wow~ these look awesome! My husband can’t drink for health reasons, so these are perfect. I think EVERYONE deserves a special drink! These look so good! I am so pinning this post, instantly! Thanks for pinning, Carol! Hope you get to try one or two some time! This is great, not only for the non-drinkers, but I like to alternate between mocktails and cocktails to stay on an even keel. 🙂 Thanks for sharing at the Blogger’s Pit Stop. Always a good idea, Debbie! These all sound delicious but I think I’ll start with the Blood Orange Basil Mocktail. That was my daughter’s favorite. When we photographed the post, I was at her house. I left the leftover ingredients there and she served it to her guests this weekend. All gave it RAVE REVIEWS! The apple pie mocktail sounds delicious! I will definitely have to try! Jennifer- it is SO GOOD! Hope you enjoy it as much as I did! Okay! Saved THAT to Pintrest! And it is nice to have that alcohol free substitute. I’m always the Designated Driver, so a treat for those of us is appreciated, I’m sure.! Glad you pinned it, Cathy! Enjoy! These all look amazing! Pinning for when I need inspiration. Thanks for Pinning, Nicole. Hope you are able to try a couple of them some time! I want to try the apple pie one!! Seriously tastes just like apple pie – I’m not kidding. TO DIE FOR! 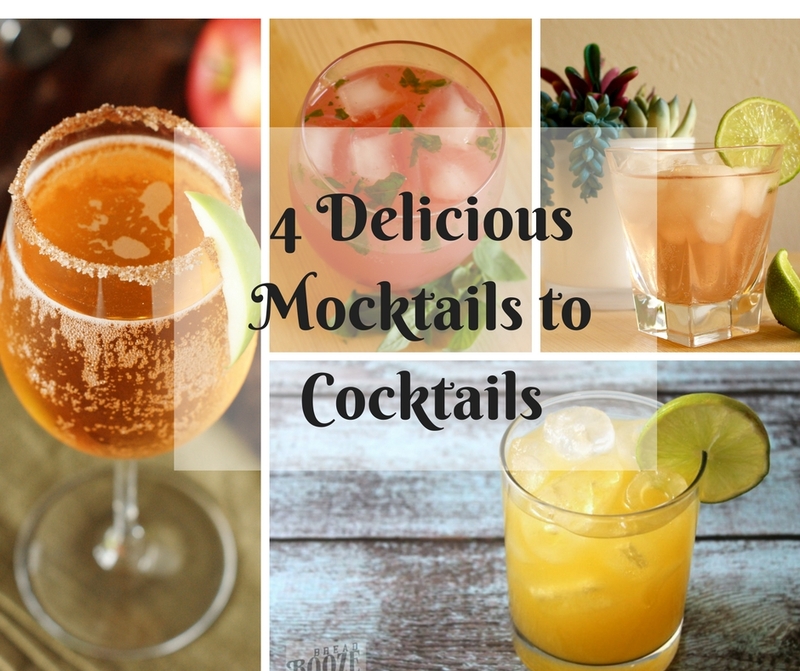 I don’t drink so I LOVE the idea of mocktails! Ticia – so glad you enjoyed the post and found some yummy beverages to try! I love this idea. They all look delicious. LOL! You’ll have to try the MOCK-tail version to stay sober! Jennifer, they were all delicious. Such a fun post to do! I’m not really a drinker, may have a drink 3-4 times a year tops, but some of these mocktails look pretty good. This would be good for me and then for the drinkers they could add the strong stuff. 😉 Thanks for sharing these recipes! 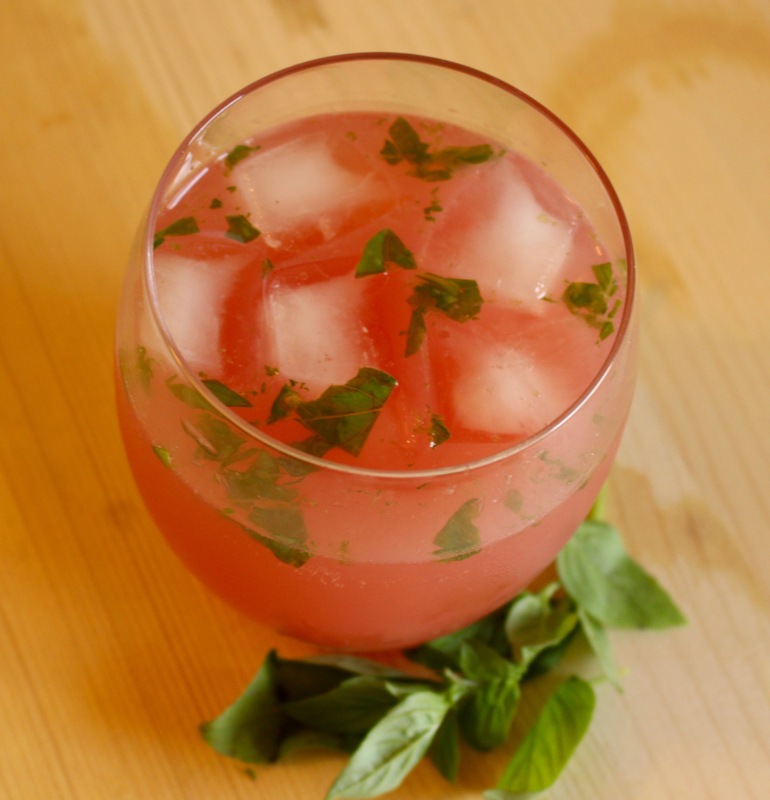 The blood orange basil sounds refreshing and perfect for the 100 plus temps we’ve got going on here in LA! Cathy the apple pie one sounds out of this world. I will definitely try it, because the others have ingredients which I cannot find so easily. OMG, that apple one looks so delicious! Who doesn’t love apple pie?! These all look so delicious. Who doesn’t love a fun drink, alcohol or not. Especially when you need a little pick-me-up during the day these would be absolutely perfect. And I love being able to offer something to those under the age of 21 and those who don’t partake in the alcohol part of the cocktail. That mango Libre looks like it would be my favorite. I am so into mango right now. And I always love a little bit of lime in a drink. Definitely going to try these. The blood orange basil sounds really good! Thanks for sharing on the What’s for dinner link up! Sounds and looks delicious, I’m looking forward to giving this a try. Angela – they are! Thanks so much for reading and commenting! These sound great. I don’t usually get to have a cocktail as I m usually so these sound perfect to me! The sparkling apple pie sounds great for Thanksgiving. Melissa – that one tastes really good – just like Apple Pie. I had fun “tasting” them all. Just what I needed Cathy as I’m going alcohol free this month. I saw that! Try the Blood Orange Basil one – it’s not overly sweet! Great idea! These sound delicious either way! I tried them all BOTH ways and they are delicious! Drinks without alcohol are good for kids and adults in the gatherings. They are very attractive too. thanks for sharing. And they are delicious. Hope you get to try them! Now that you mention it, there are times when I’d love a cocktail type drink but don’t want the alcohol. These all look like fun options. These all look so good. I drink alcohol only on special occasions. I definitely can see myself making any of these (leaving out the basil — not much a fan of herbs unfortunately) and make every day a special day 🙂 The sparkling apple pie cocktail looks fabulous with all those bubbles. These mocktails are some of the best I have seen. Each of them sounds delicious. Well done to you and your daughter. This was such a fun post to do and they are all delicious!